Fafo: Er rumenske tiggere ofre for menneskehandel? 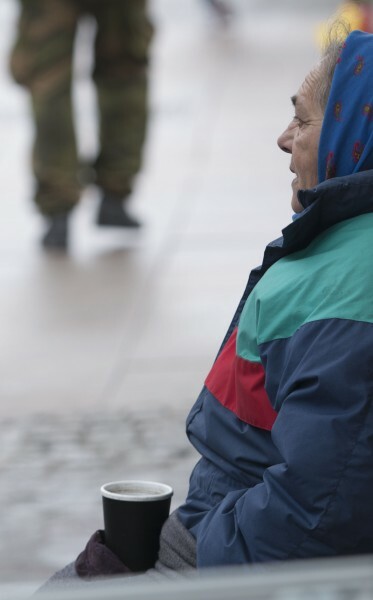 How vulnerable are beggars from Romania? A new article discusses whether migration aimed at begging in the streets of the Nordic countries entail risk of abuse. The two authors find that the resources needed to travel to Norway hardly can be monopolized. Also, migration that leans heavily on network or happens in “clusters” also protects the migrants from abuse from external sources. On the other hand: The dependence on tightknit and informal relations means a higher risk of abuse within families or networks, but there is no evidence that this vulnerability is worsened by the migration process.